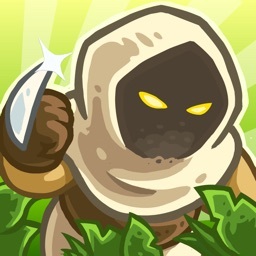 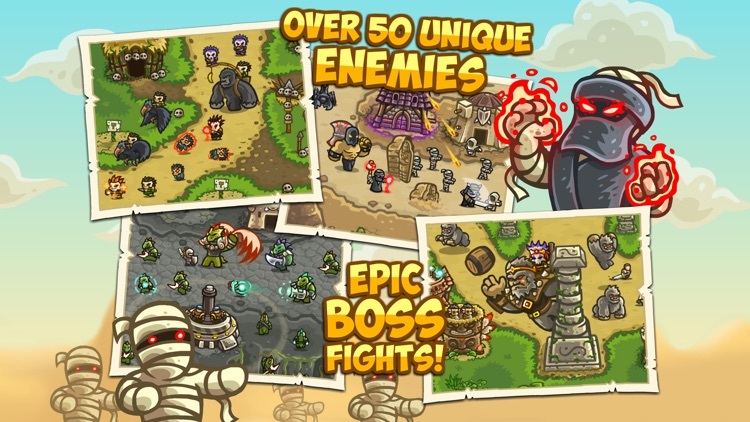 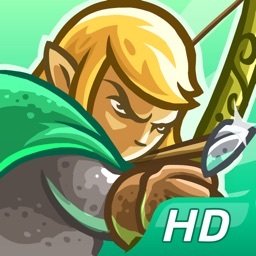 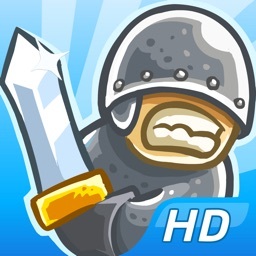 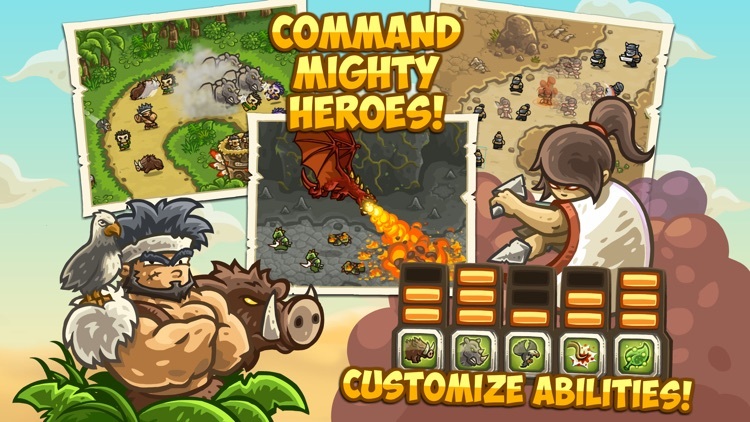 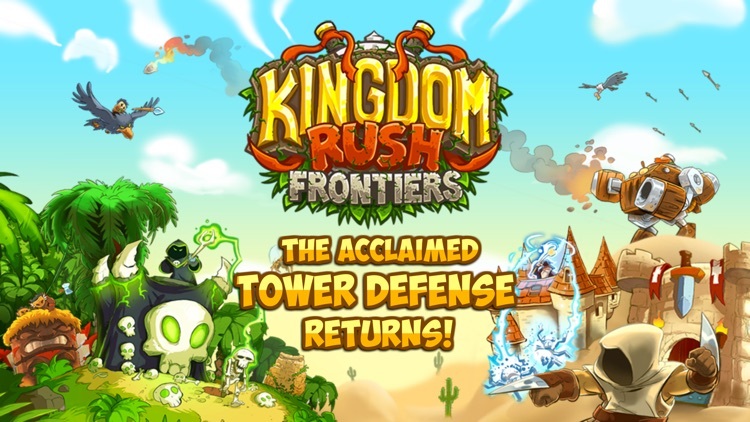 Kingdom Rush Frontiers by Ironhide S.A.
It’s the perfect game for tower defense fans. 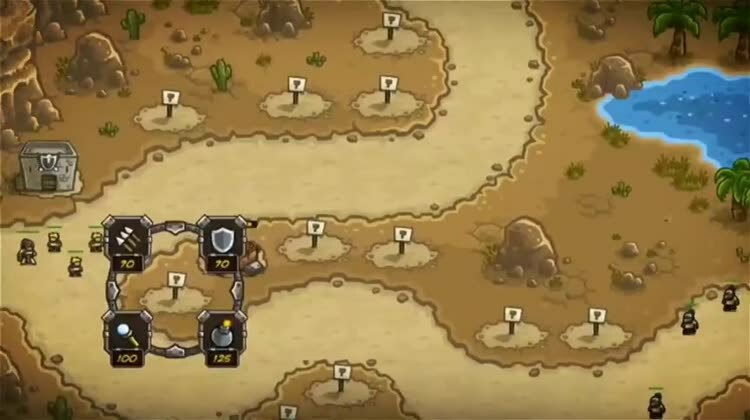 Kingdom Rush: Frontiers has so much going for it it’s difficult not to recommend it. The only reason to not play the game would be that you don’t want to get hooked. 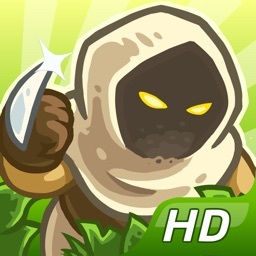 If you at all enjoy fixed-path tower defense games, you need Kingdom Rush: Frontiers installed on your iDevice. 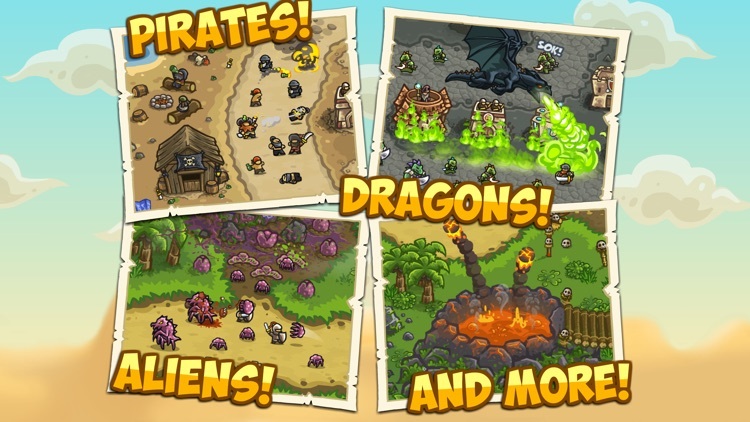 While you’re at it, check out the original as well. 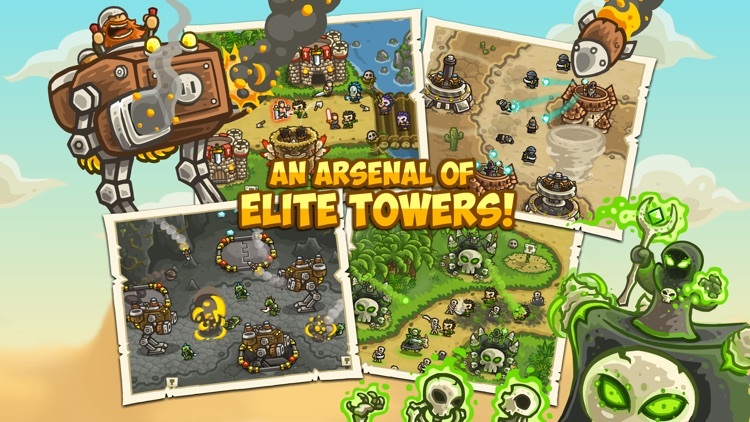 Today’s AGF list includes a tower defense game, a scanner, and a video editor. 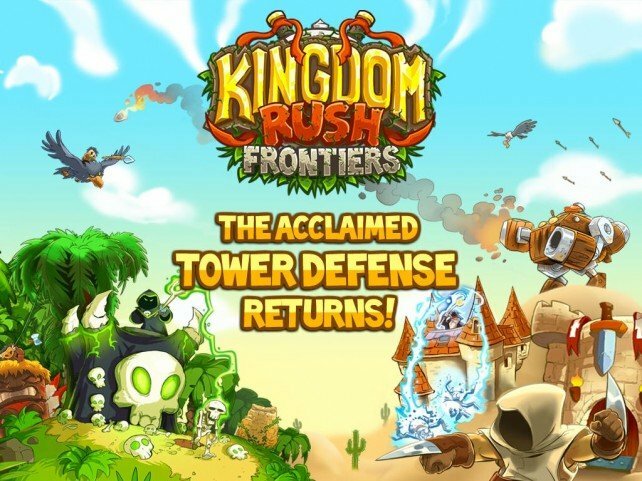 Ironhide Game Studio has partnered with IGN to offer free downloads of Kingdom Rush Frontiers.